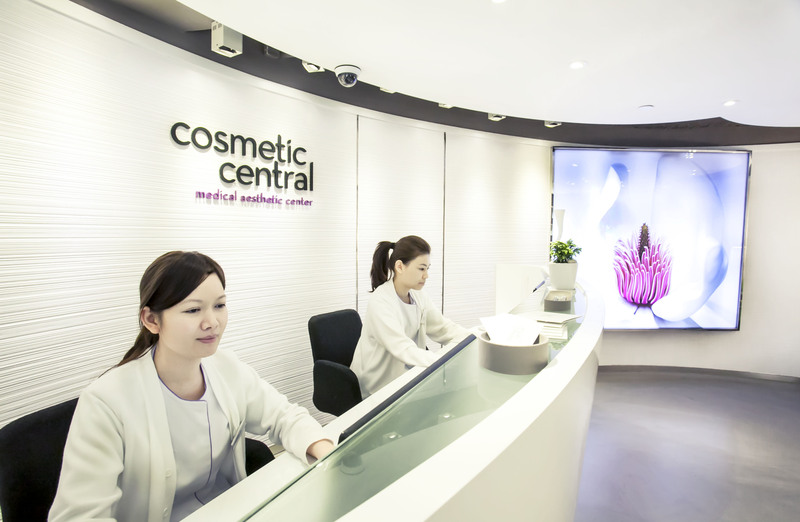 Cosmetic Central is your one stop premier destination for professional aesthetic treatments. 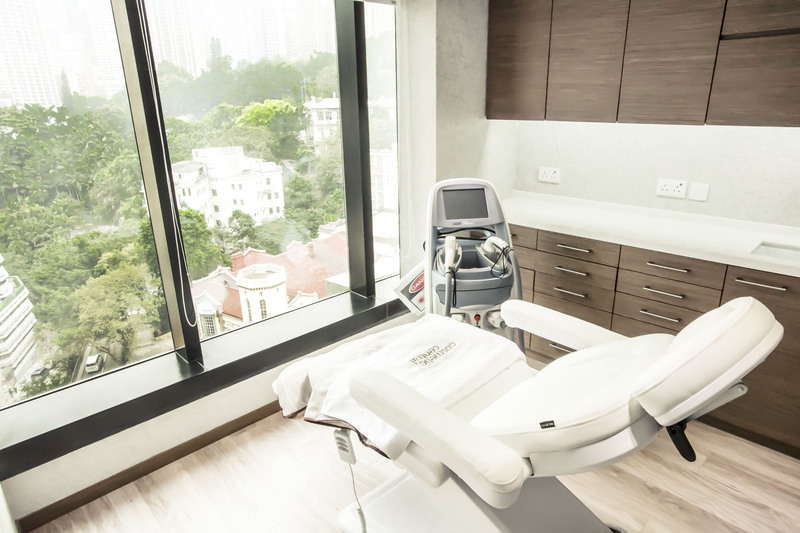 At Cosmetic Central we value your safety and privacy first and foremost, and we pledge to uphold the strictest standards and professionalism while delivering highly effective results. 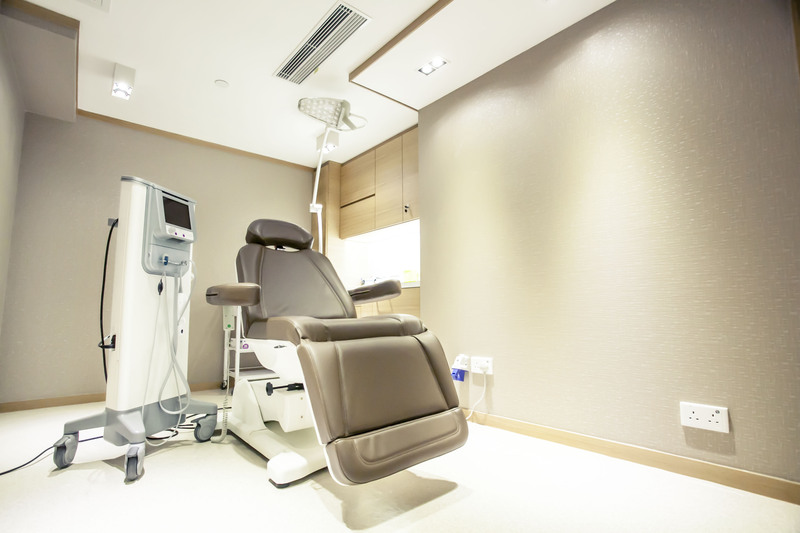 Supervised by physicians, Cosmetic Central offers comprehensive aesthetic treatments using premium products, best-in-class technology and U.S. FDA approved machines. 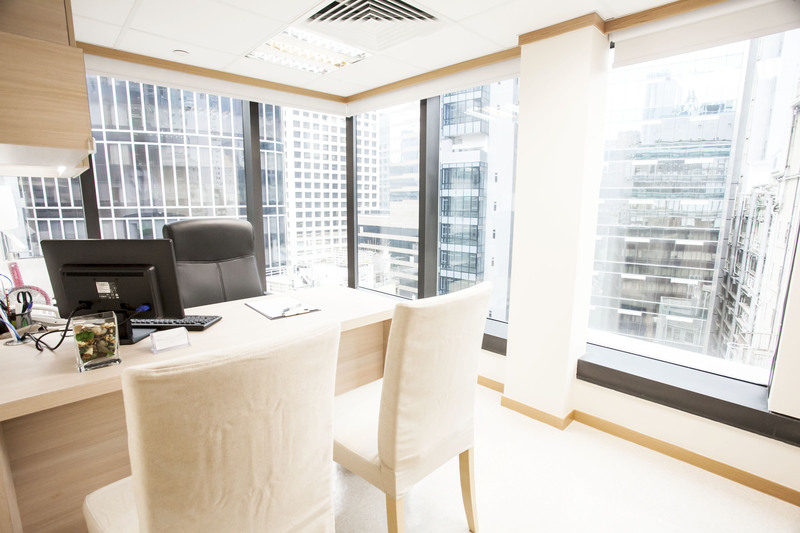 Our professional staff will strive to help you achieve optimal and durable results in a comfortable environment that emphasizes luxury and privacy.